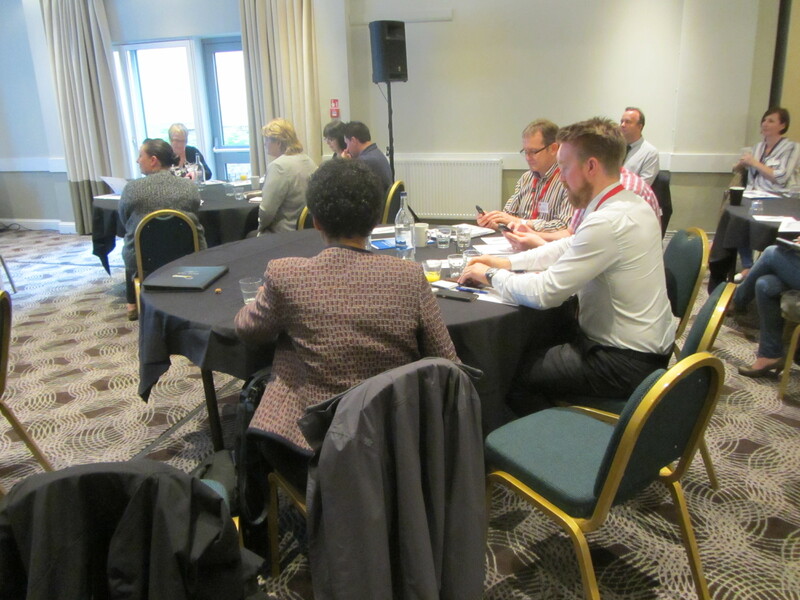 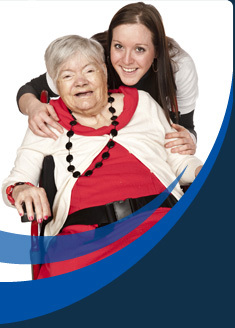 The second in the series of Forums was held in Cardiff on 10th May 2016. 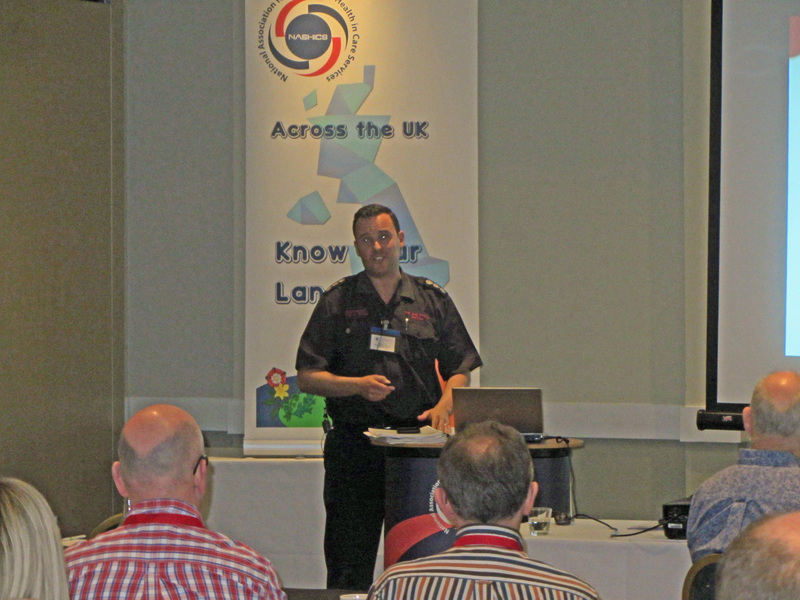 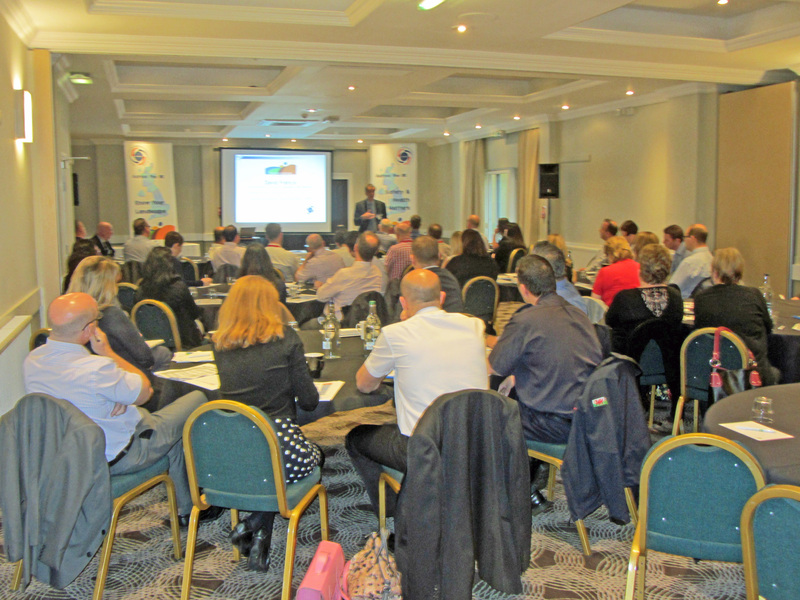 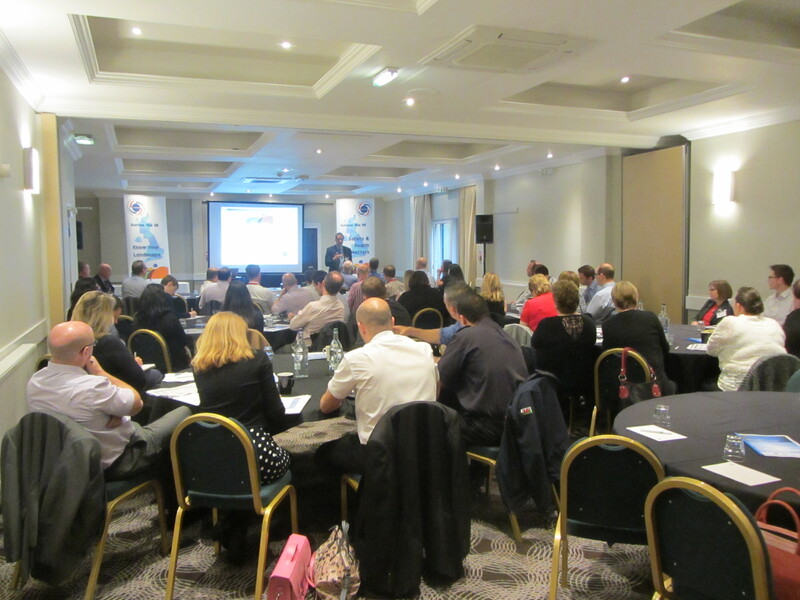 As the NASHiCS Forums for 2016 continued their travels around the UK the latest one took place in Cardiff on Tuesday 10 May. 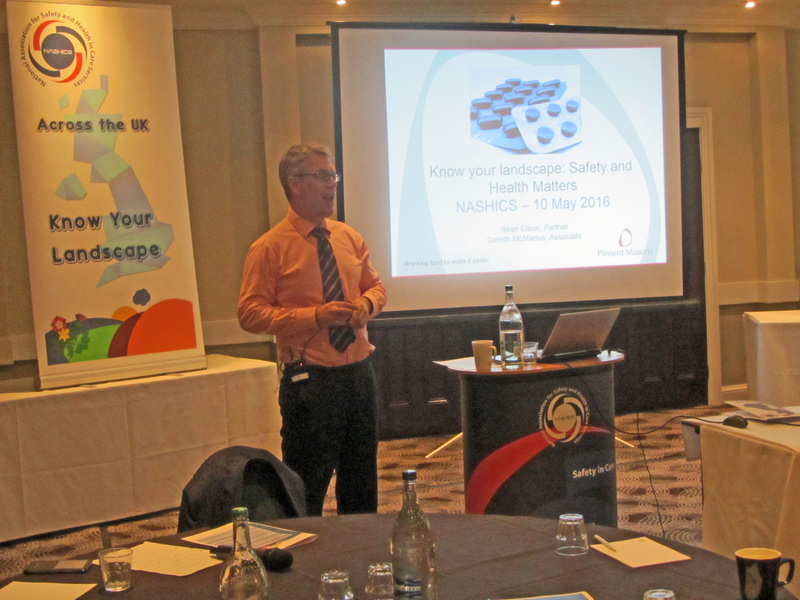 A good attendance of over 60 people were treated to a good range of knowledgeable speakers again with Andy Hollingshead, vice chair of NASHiCS, taking the Forum Chair for the day. 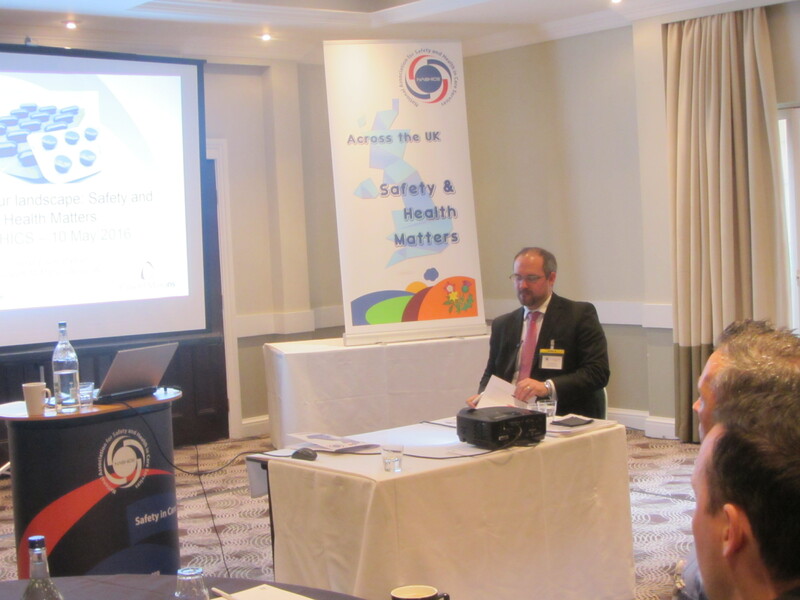 David Francis, Assistant Chief Inspector CSSIW, opened the presentations with a plea for a sensible approach to risk assessment of those risks faced by staff and the people they care for in Social Care settings. 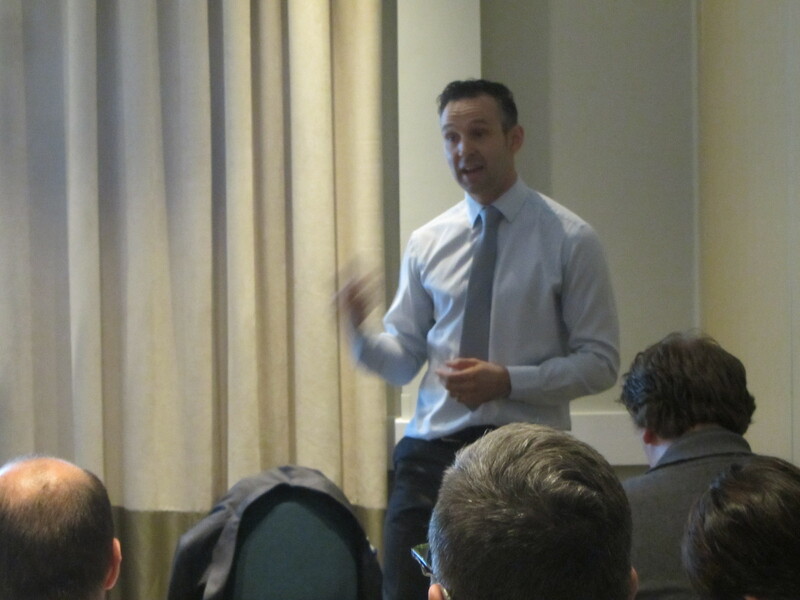 He gave many examples from his vast experience to illustrate his philosophy and explain his own approach. 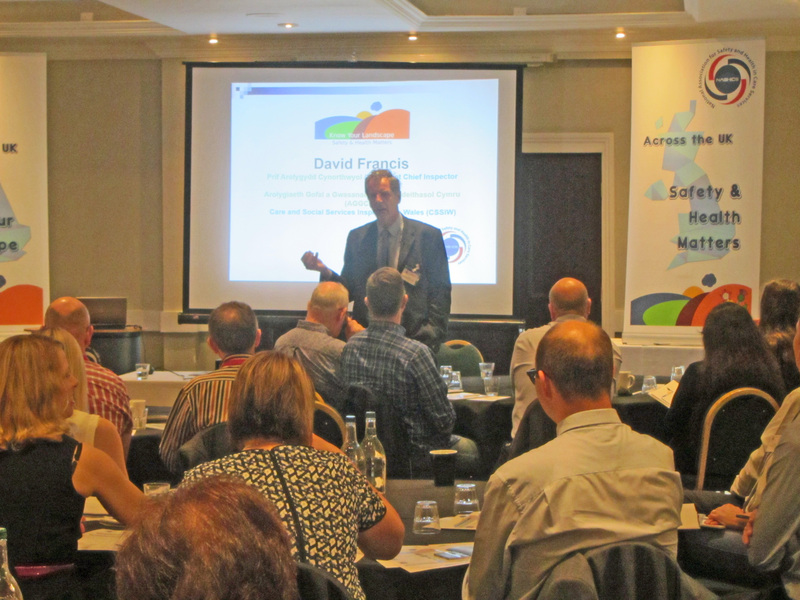 He was followed by David Lozano, a Station Manager from South Wales Fire & Rescue Service. 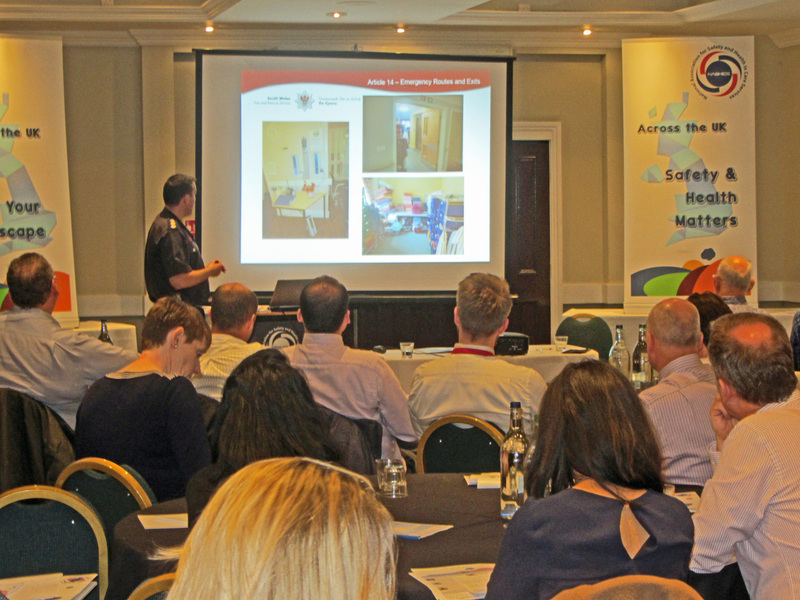 David gave some feedback from audits carried out by his officers in Healthcare premises with examples of the common problems of non-conformance with fire safety legislation that they uncover.